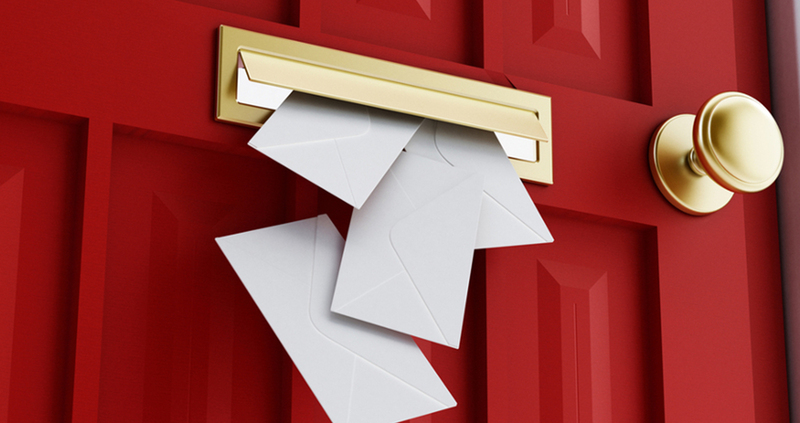 WHAT IS THE SINGLE MOST IMPORTANT TIP FOR DIRECT MAIL SUCCESS? As the popularity of direct mail marketing is on the rise once again, Postalytics reached out to our CEO, Gavin Wheeler, for his thoughts on how to make direct mail a success. Here’s what he had to say. “In this day of multimedia, diminishing attention rates, ad blocking, unsubscribes and the sheer relentless volume of digital messages – effectiveness rates of these channels has plummeted with attribution becoming more and more difficult. There has been a huge increase in the rates of bot responses, fraudulent responses and digital activity appearing in undesirable online media. It is therefore becoming harder and harder to truly cut through, hold consumers’ attention and measure the true success of your digital campaign. Maybe this is why we believe that Direct mail has a rosy future. We are seeing resurgence in demand and in its effectiveness. The fundamentals of direct mail have not changed though. Being well targeted, with strong offer, encapsulated in an engaging creative manner will still drive the best results. The key benefit of direct mail remains in its ability to fine target and be truly measurable. Fallow cells, match backs and engagement rates all allow you to measure true incremental benefit. New technology also means you can now deliver direct mail in a programmatic and trigger based manner, linking online behaviours to offline channels. Add digital engagement techniques such as Blippar as a response mechanism to get people back online and you’ve closed the loop.